Well, it’s Summer for me!!! I already miss my sweet students, but will enjoy having some down time. I always have a summer job that just kinda falls in my lap, however that has not happened this year. You see….I’m a money hoarder saver!!! I love making that extra money in the summer to pay off debt!!! That just makes me smile thinking about it. But I think God has other plans this summer. I really need to spend time daily just enjoying time with my daughter (she is a senior!! ), focusing on other people and building my relationship with Him! These things always fall aside because I’m an on the go kind of person. Rest is super hard for me because my mind is always thinking of the next thing I need to do. I feel like I have never done enough so it’s a never ending cycle. While I have been thinking of what I needed to accomplish this summer guess what the sermon at church has been……? ?…..Yep…you guessed it! REST!! It has been a great reminder that we need to take time so we are not weary. He reminded me that God can strengthen you from what you are weary from but won’t undo what is making you weary. Right now it is easy to grow weary waiting on God’s timing but I keep trying to remind myself that I should not be weary of waiting. I should be preparing for our children. We won’t be very prepared parents if we sit around complaining that things aren’t happening. We will be more successful if we spend our time getting ready! Like: Getting our house ready, Getting our soul ready, Learning and being fluent in Spanish, Learning about their country, reading books on parenting adopted children, details about dr’s, insurance, dentist etc, and the top one that I can think of is making sure our marriage is SOLID! So, it’s my second day of summer and I’m starting a book that a friend let me borrow. Here are some great things from the 1st chapter! If you have kids…..you should check out date night in a minivan by lorilee craker ! It starts out about one parent being the bad guy and the other is the softie. Getting a handle on the different discipline styles can improve your parenting and marriage! 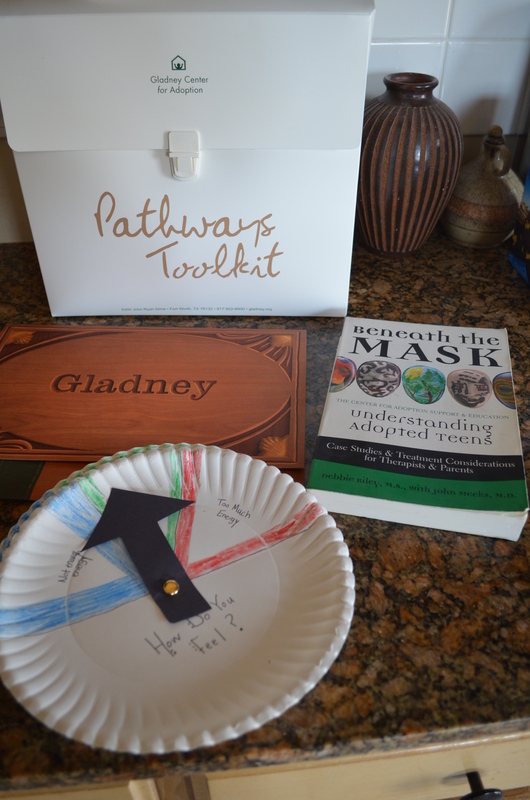 Throughout our training for adoption and foster care we have gone over how important it is to recognize how you were parented because this is huge in how you react in parenting situations. Mr. Rogers said, ” No husband and wife were ever raised in exactly the same ways by their parents, and all of us bring echoes from our own childhoods to the task of raising our kids when it’s our turn.” So this is huge if you realize why you are acting a certain way, you can communicate with your spouse and let the defense down so the understanding can follow. In the book it says to find the “tugs.” These are things that set you off. You might not even know what they are but if you sit down and communicate the way you like certain things done those “tugs” will be obvious. This reminds me of the genogram we had to do in training. (a list of all our relatives with strengths and weaknesses) You could even list what was expected of you at dinner, bedtime, morning routine. This will give you a lot of insight to why you do certain things. Lastly, I loved that the book reminded me that the man who you might be going to battle with about how to discipline is the man who you fell in love with and couldn’t stop thinking about when you would see him next. He is the one who slid that ring on your finger and promised to take care of you everyday of your life! Communicate in a loving way…..don’t beat him down because he does things a little different….compromise! Enjoy your day and remember to relax and enjoy life!! When we started the adoption process we knew that we were required to attend Pathways Training in Fort Worth, Tx. So, immediately I checked the schedule and saw that they had a two-day training on our Spring Break. Perfect! Thank you Lord for showing up even in the scheduling of this training. It wasn’t the beach but at least we did have a few days away from home. This training was very helpful. It definitely made you think differently about how you react in different situations with kids. We had gone through a training with DHS so we kind of knew what to expect. We always enjoy these trainings because you become more aware of your parenting skills and in our case bettter teachers as well ! 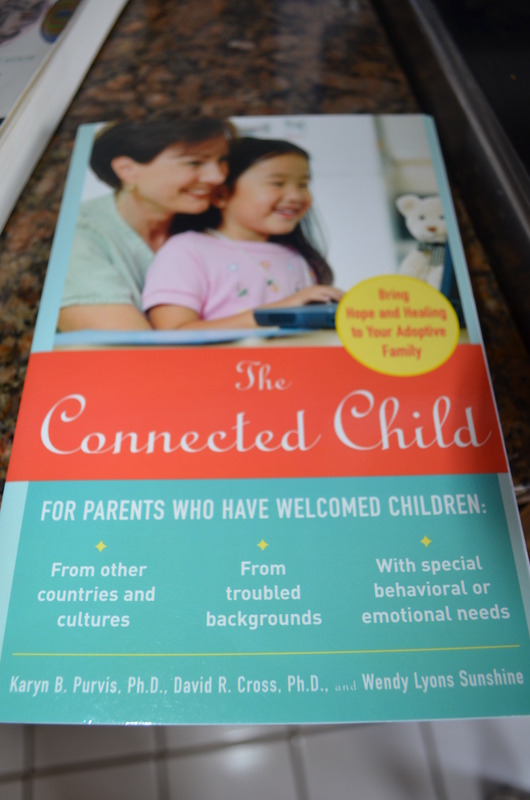 This was for parents who were adopting however, this could also benefit every parent! Here is a short..very short break down of our training. There was so much…believe me you wouldn’t want to read all of it! There was A LOT more that we discussed but those were just some key points. We were given tool kits to take home so we are prepared. We have a lot of information…I know what we will be doing for the next few months!! We want to be prepared so this is such a blessing to have such a great support system! We were also fed very well and met some amazing people who are walking down the same path as our family! The training was very informative and hands on! We got to know each other pretty well! There was even a panel of adoptive parents there that we were able to ask questions to. Our agency really made sure we didn’t leave with any questions and plenty of materials. And to top off that great experience….we got to meet a family that we have been stalking following their blog. This was a HUGE blessing. They blessed us in more ways than they will ever know! Everything in the training we got to see done in their home. They cooked dinner for us and allowed us to enjoy their whole evening routine….which was amazing! They have adopted 5 kids from Colombia and God is right there with them every step of the way! Again I can’t tell them how thankful we are for their generosity and opening their home to us! I was joking that it was a little bit like internet dating! So, after a weekend away and lots of great advice and training……what are my next steps?? ?